The brilliant Dr. Eureka has important experiments for you to complete! You must solve his scientific formulas by mixing the molecules from tube to tube without touching them with your bare hands. Madness in the lab! 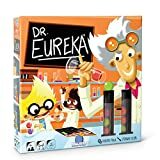 Doctor Eureka needs help to complete his experiments. 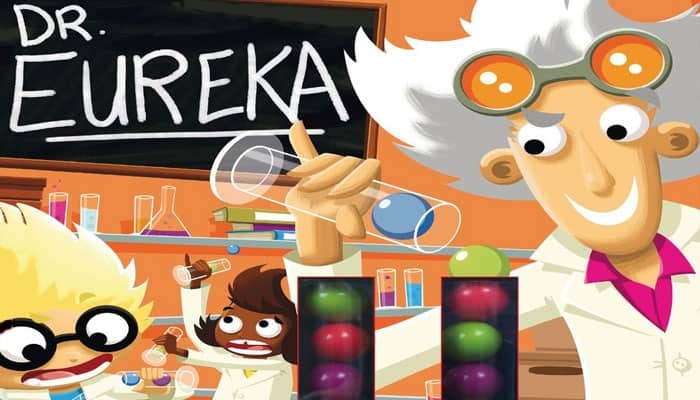 Transfer your materials between the right test tubes, in the right order, and faster than the other players to become the best and brightest scientist!